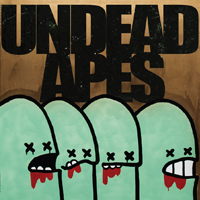 View cart “Undead Apes – Grave Consequences” has been added to your cart. 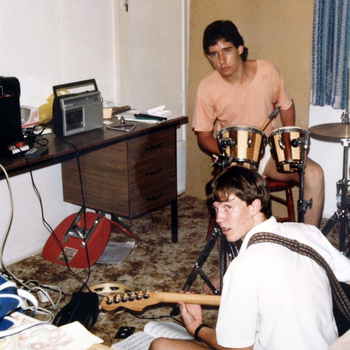 Released in 2013, Paddington Workers Club is the decade overdue 2nd record for Dollar Bar. Recorded by Donovan Miller (Roku Music, No Anchor) at Nowhere Audio, Brisbane, and mastered by Bob Weston (Shellac, Mission of Burma). Here it is on vinyl with download code. If you want the download only head here.